It seems I am always making variations on shortbread cookies. I love shortbread. I am not alone- so many friends have told me the same thing. 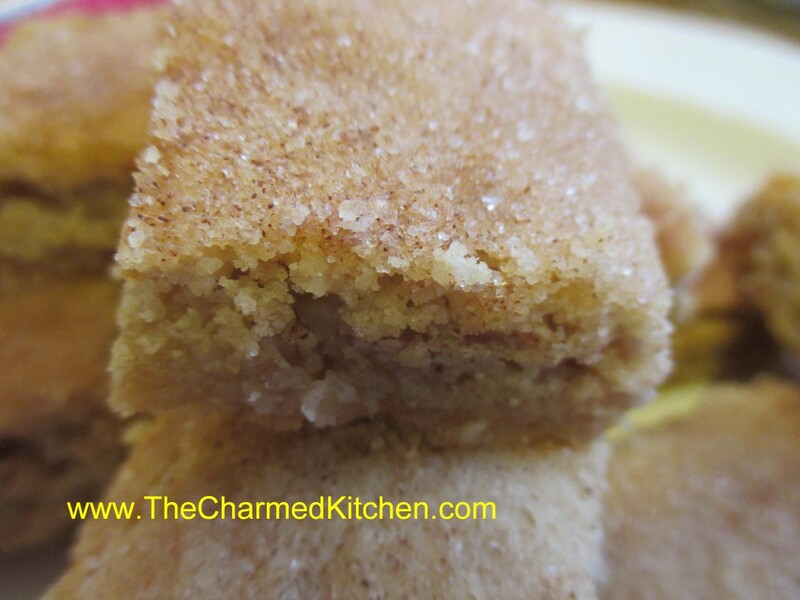 There is something about the crumbly texture of shortbread that makes them a favorite for a lot of people. This recipe is a classic shortbread, topped with cinnamon and pecans. They are really good. 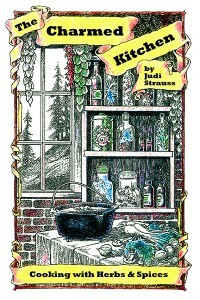 You just make a batch of dough, top with a cinnamon – pecan mixture, and bake. Could not be simpler. As soon as they come out of the oven cut them into little strips. I got nearly 100 out of one batch. It depends on the size you cut them. If you are looking for a simple, yet wonderful cookie, you might want to try these. 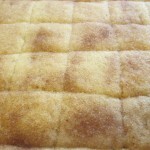 Lightly grease jellyroll pan (10×15). Mix butter, sugar and egg yolk then stir in flour. Pat into pan. Beat egg white with water until frothy and spread over dough. Combine pecans and cinnamon. 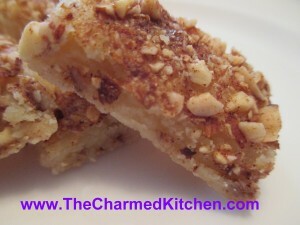 Sprinkle on nut mixture and bake in a 350-degree oven for 20-25 minutes or until lightly browned. Cut immediately into tiny strips, makes 50- 100 . There is a good reason for the odd name for these cookies. I have a great friend who is also a tech guy. Really knows his stuff. He has always been there when I have some tech trouble or a new tech toy. The only problem is he won’t let me pay him for his trouble. Well, he won’t take money. Our arrangement is that I cook stuff for him in exchange. I think I am getting a pretty good deal. He says that he is. He came over today to look at a problem I was having with my computer and I decided to bake some cookies for him. I even ended up creating a new cookie just for him. I started with my shortbread cookie recipe and added ground pecans and cinnamon. I also sprinkled them with cinnamon sugar. They came out great. Here is the recipe. Cream together sugar and butter. Stir in flour, nuts and cinnamon and press into 9×13-inch baking dish. 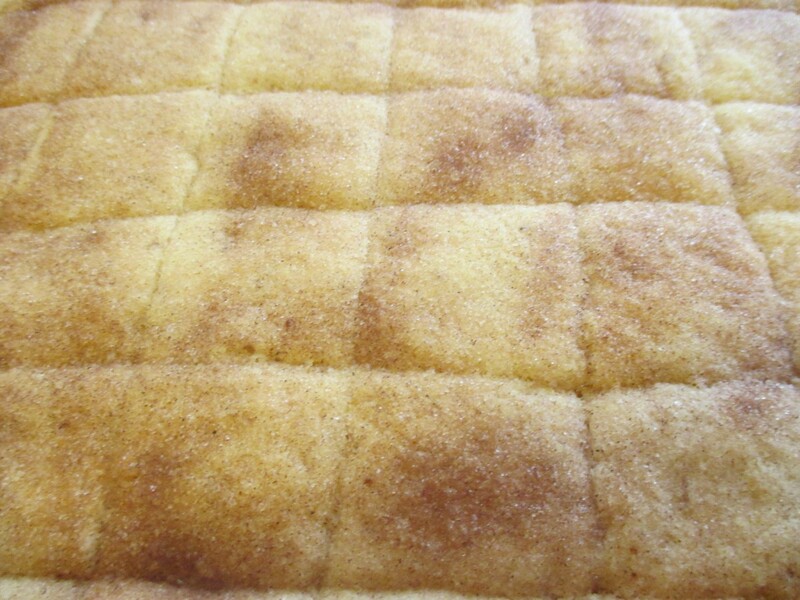 Sprinkle with cinnamon sugar and cut into squares. Bake in a 300 degree oven for an hour or until light brown around edges. Re-cut while warm. Makes 4 dozen.